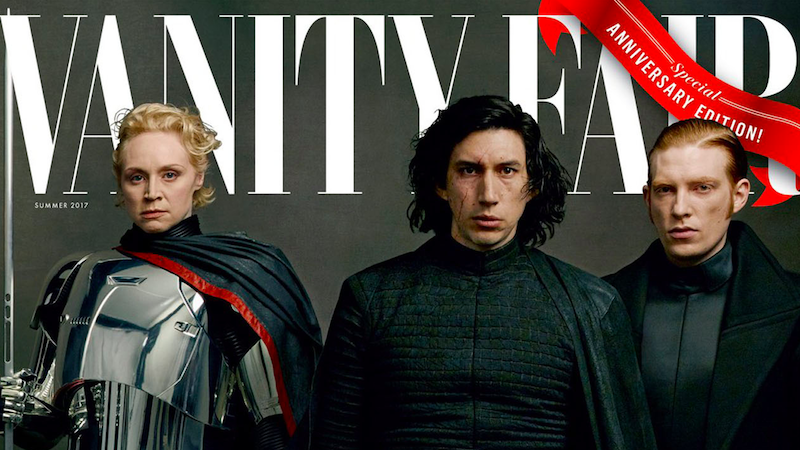 With the release of every new Star Wars movie comes a sprawling, high fashion photo spread courtesy of Vanity Fair featuring the latest movie’s cast in all of their gritty space-faring glory. This month’s issue will have four different covers photographed by Annie Leibovitz and they are absolutely stunning. The individual covers feature groups of The Last Jedi’s heroes and villains: Rey and Luke, Finn, Poe, and newcomer Rose Tico, Captain Phasma, Kylo Ren, and General Hux, and one final cover of General Organa in all her stately glory. 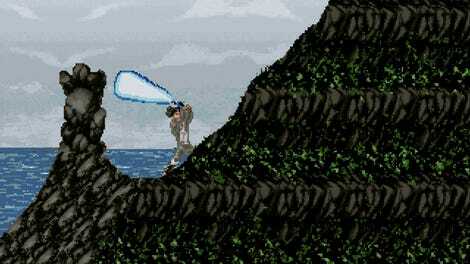 If The Last Jedi Really Has the Biggest Reveal in Star Wars History, What Could It Be?